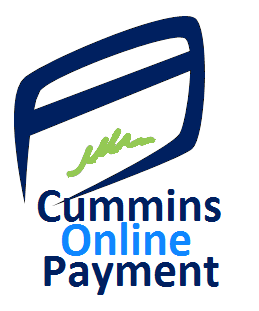 Make a Payment today using our Secure Online Billing system. Click on the link below to visit the secure off-site area. If you have questions about your bill, please contact our Business Office at 888-714-1927, ext. 1503. Our office hours are Monday through Friday, 8:00 am to 5:00 pm.